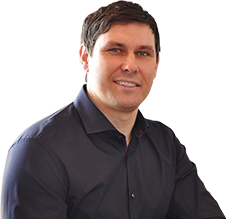 I founded VIS Exterior because I believed that my knowledge of the home improvement craft could help others transform their houses into the beautiful homes they deserve, and I work hard every day to make it happen. In this blog I want to share some of my knowledge with you, so that you could make informed decisions when planning your next exterior renovation. 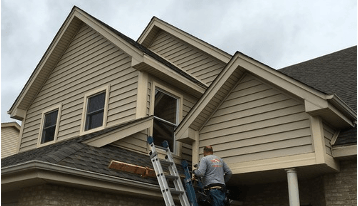 What’s the Best Time of Year for a Siding Installation? First off, the best time of year to install new siding depends on what type of material you’re using. 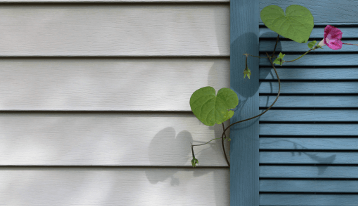 Vinyl is an exceedingly popular choice of material for home siding, but it expands in the heat of the summer and contracts in the cold winter months. For this reason, the moderate temperatures of fall are ideal for installing vinyl. It’s a unique kind of fear that runs through the veins of a homeowner who notices water damage on their ceiling and/or walls. The signs are clear – some component of the roofing system has failed. Despite the knowing the exact location of the damage on the walls or ceiling, the actual affected area of the roof can be difficult to ascertain, which is why it’s important to have a trusted professional assist you. With all the horror stories about construction projects that go wrong because something the contractor did, it’s no wonder that homeowners become so stressed out when it comes time to bring in a contractor to do the job right, on time and for a fair price. 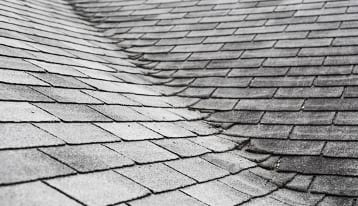 Should you Repair your Roof in Winter? 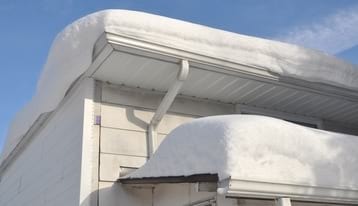 Are you among those who believe a roof can’t be repaired or replaced in the winter months? Count yourself among the many. However, instead of throwing a tarp over the roof until spring rolls around, consider the alternative – hiring a team to do the job. What is the Average Life of a Roof?